What is CORDURA ® high strength Nylon fabric? Originally developed by DuPont, CORDURA ® was used in tires by US military during WWII, for its superior “tear resistant” and “abrasion resistant” performance. With over 45 years of military heritage, CORDURA ® is now synonymous with “mil-spec” durability, widely used to make backpacks, tactical vests… etc. 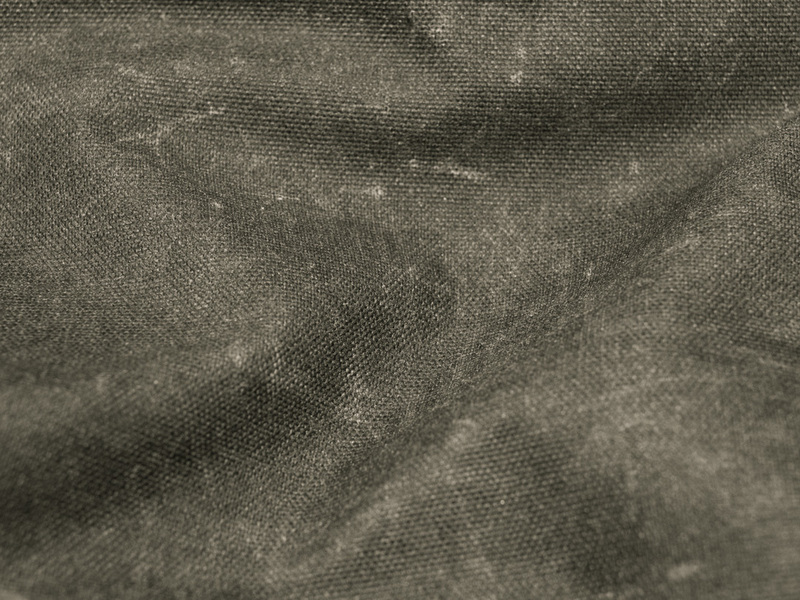 What makes CORDURA ® “abrasion resistant” compared to other Nylon fabric? CORDURA ® uses “T420 Nylon 6,6”, a type of Nylon yarn that simulates the rugged, fuzzy texture of natural cotton yarn. This is called “air jet textured” yarn. The fuzzy texture will distribute external grinding force more evenly, so that fibers are less likely to break. T420 Nylon 6,6 yarn is a proprietary product of INVISTA company, no Nylon fabric can call themselves CORDURA ® unless made with T420 Nylon 6,6. Why WOTANCRAFT insists in making bags with CORDURA ®? Photographers who work outdoors often need to carry over 5~10kg of camera gear, so our camera bag need to survive such weight tearing on the fabric. Meanwhile, the fabric itself can’t be too heavy, avoid causing additional stress to the body. Since 2014, WOTANCRAFT replaces our old waxed cotton fabric with CORDURA ® Nylon fabric, which is 60% thinner, 50% lighter, and 10 times stronger in terms of “abrasion & tear resistance”. What’s the difference between 500D and 1000D CORDURA ®? D refers to Denier, a weight unit for fiber, which consequently reflects “thickness” of fiber. Higher the Denier count, “stronger” and “heavier” the fabric. WOTANCRAFT uses 500D CORDURA ® and not 1000D, because when it comes to making camera bags, “weight” matters. 500D is almost half the weight, with similar abrasion resistance. In terms of tear resistance, 500D is fully capable of surviving a bag load of camera gear, which rarely exceeds 10kg. 1000D is used in military backpacks that holds 30+kg, that much weight and fail-proof requirements demand the strongest fabric, with less regard for empty-bag weight. WOTANCRAFT have sold over 10000 CORDURA ® bags, how many of them needs repair due to fabric issues? These bags are broken from extreme cases, such as photographer shooting in abandoned factory, and camera bag is cut by sharp rusty steel debris. The tear resistant CORDURA ® fabric prevents cut holes from being torn larger, the biggest hole we have seen is merely 5mm in width. Most importantly, WOTANCRAFT camera bags are born workhorse bags, so fabric failures will be covered by our “3-year warranty”, just write to us and we will take care of things! Why is WOTANCRAFT CORDURA ® bags more expensive than other CORDURA ® bag brands? Since 2014, we have chosen to use CORDURA ® CLASSIC 500 Denier to make all our camera bags. In the spirit of making “military style outdoor utility bags”, we took the already-superior fabric and implemented additional treatments, creating WOTANCRAFT’s very own “SMOKE CAMO” CORDURA ®. 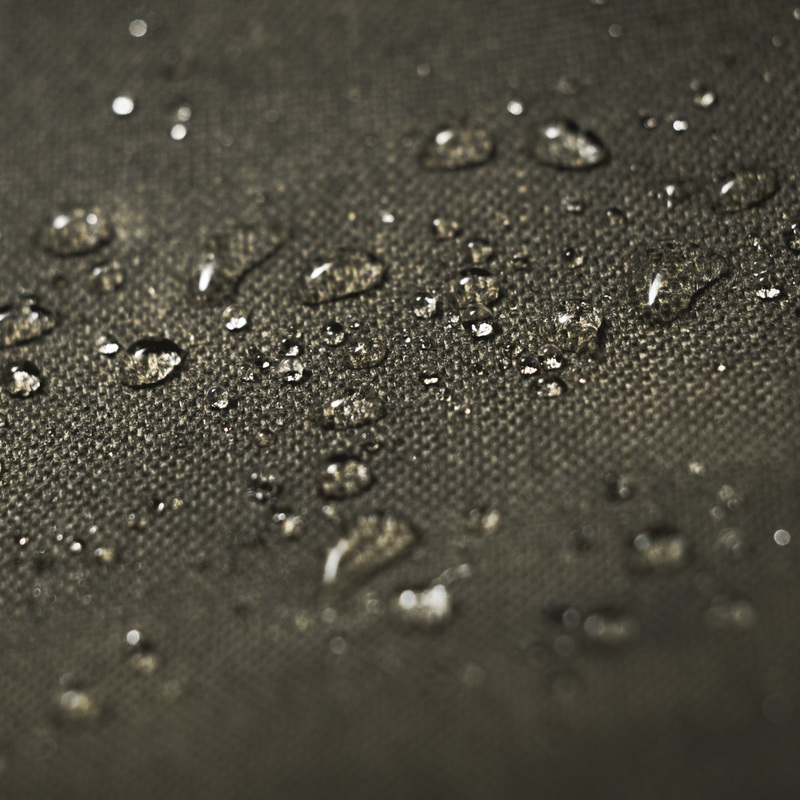 Many people have the wrong idea of CORDURA ® being naturally water-repellent. This is not true, the default CORDURA ® Nylon fabric will soak up water just as any other fabric. To make sure our bags are weather-proof, we coated the fabric surface with Teflon ®, so that water drops will “roll across” fabric surface without being soaked in. If you are met with heavy rain, Teflon ® coating will repel over 90% of rain drops, allowing water to fall from the bag. Then you can simply slap away the remaining water drops once the rain stops. Teflon ® coating does gradually diminish with use, does this mean that WOTANCRAFT bags are no longer water repellant after a few years? We have foreseen this issue, so our CORDURA ® is PU laminated on the underside, like adding a layer of glue that water drops can’t penetrate. Brushing most of the water drops with “Teflon ® coating”, and then preventing water drop from penetrating with “PU lamination”, this combination works well to prevent your bag content from getting wet in rainy / snowy days. WOTANCRAFT discovered that once CORDURA ® is wax coated, the synthetic Nylon sheen will be gone, creating a soft, fuzzy cotton fabric look. Waxed canvas products usually have problems with heat, the surface will feel sticky when temperature exceeds 30˚C (95˚F). WOTANCRAFT waxed CORDURA ® doesn’t have that problem, because our waxed treatment is for aesthetic purposes, so we don’t need a thick coating of wax. With use, WOTANCRAFT waxed CORDURA ® bag will develop light shaded scuff marks, similar to the “fading” effect you find on raw denim pants. Meanwhile, the water-resistance will not be compromised, because the fabric rely on “Teflon ® coating” and “PU lamination” to keep water out. In order to add a “vintage vibe” to the CORDURA ® Nylon fabric, we’ve designed an organic, uneven gradient print, to make the canvas look like cotton fabric that underwent smoke fumed aging. The concept came from military camouflage, but instead of going for the street fashion camo design, WOTANCRAFT developed the “SMOKE CAMO” to make the bag look inconspicuous. 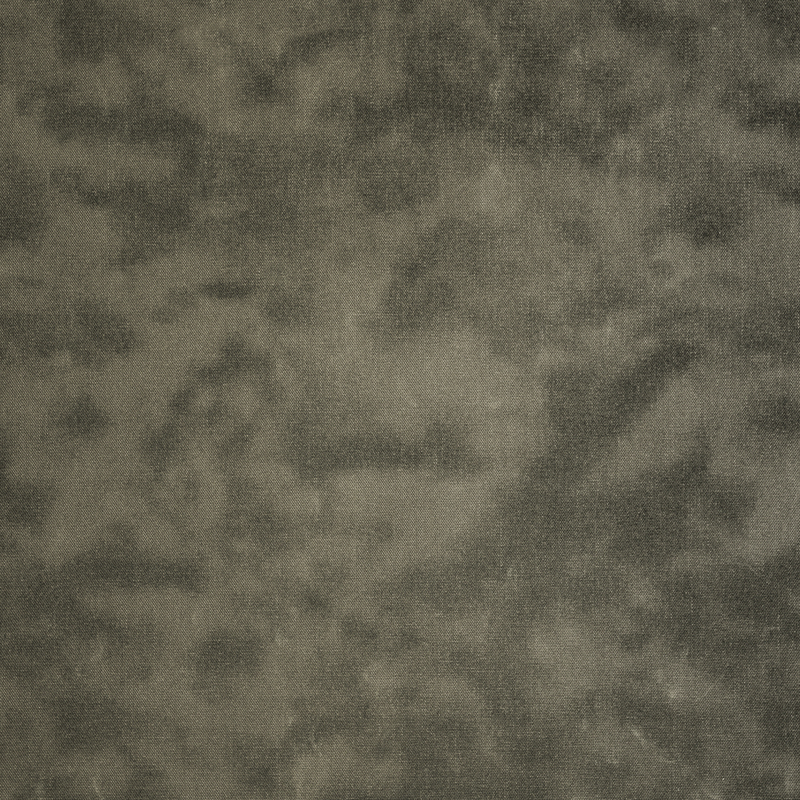 Being “low key” is what camouflaging is supposed to achieve, and it is the key feature of our “SMOKE CAMO” CORDURA ®. Ever since WOTANCRAFT is founded in 2009, we have always stayed true to our “vintage soul”. We create utility bags for photographers, so “durability” is our NO.1 consideration; at the same time, we want to implement “vintage military aesthetics” to all our designs, a nostalgia for "grit that thrives from hardship". The “SMOKE CAMO” CORDURA ® 500D canvas is an uncompromising blend of “durability”, “detail” and “style”, which only an independent workshop like WOTANCRAFT can achieve. Q: Is WOTANCRAFT CORDURA ® bag waterproof? A: Our bags have no problem surviving rain / snow. Q: Why is “abrasion resistance” and “tear resistance” so important? A: The most common canvas bag failures are “worn out fabric”, “snagged torn” and “weight torn”. CORDURA ® is 10 times stronger than regular cotton canvas, plus we use ultra-strength bonded Nylon 6,6 to sew our bags together, all these can assure that WOTANCRAFT bags are built for use and abuse. Q: Does WOTANCRAFT bags need re-waxing? A: The water-resistance of a WOTANCRAFT bag rely on “Teflon ® coating” and “PU lamination”. We waxed the surface for “cotton canvas look”, so there’s no need to re-wax for the sake of water-resistance. You can surely wax the canvas surface, just rub it evenly and then use a blow dryer to heat the wax coating till the grey scuff marks dissapear. Although we have you remind you that by re-waxing, you will lose the “faded denim” look you’ve developed over time. Q: Which is stronger, CORDURA ® or Ballistic Nylon? A: Most Ballistic Nylon bags in the market does not use CORDURA ® grade T420 Nylon 66, some even use Polyester yarn to weave the Ballistic fabric, so not all "Ballistic Nylon" bags are stronger than WOTANCRAFT’s 500D CORDURA ® bag. Ballistic Nylon is characterized by its 2×2 or 2×3 basketweave. Given the same yarn material and denier count, a Ballistic weave is surely stronger than regular 1x1 weave (which WOTANCRAFT CORDURA ® is made of). CORDURA ® fabric is also available in Ballistic weave, but due to the high cost and the limited color choice (black or dark colors), not many brands actually use CORDURA ® grade Ballistic Nylon. Q: Does CORDURA ® prevent knif stab or cut? A: No. CORDURA ® can be penetrated or slashed with sharp knife, but it will be very hard for object with blunt edges (such as rocks in the wilderness) to tear through CORDURA ®. Q: Does WOTANCRAFT CORDURA ® bags have any weaknesses? If bag is “drowned” in water, in time water will enter the bag through stitch holes. We are not the “lightest” camera bag in the market. Our high strength 500D CORDURA ® bags does feel a little heavier than common Polyester camera bags. WOTANCRAFT bags are not cheap, because we customize our fabric materials in small quantities, so the unit cost is higher than large brands. It is the price we pay to be uniquely “WOTANCRAFT”: vintage design that endures & matures.